Peter L. Muhs,* a partner of Cooper, White & Cooper LLP, is a California State Bar Board of Legal Specialization certified specialist in probate, estate planning, and trust law. Since 1974, Mr. Muhs has engaged principally in estate planning, trusts, and probate activities and in related tax-oriented counseling for individual clients. He also handles the establishment and maintenance of conservatorships and guardianships and consults on the prosecution and defense of probate-related litigation. Mr. Muhs has been involved with the planning, implementation, management, and modification of revocable and irrevocable general purpose trusts, marital deduction trusts, qualified subchapter S trusts, grantor retained interest trusts, insurance trusts, split-interest charitable gifts, and special needs trusts, with the exercise of court-supervised substituted judgment for incapacitated individuals, and with planning for estate, gift, and income taxes and the preparation, audit, and appeal of estate, gift, and income tax returns. Mr. Muhs is the author of materials for estate planning and probate publications, and he has been a speaker for the Attorneys Probate Association of San Francisco and the California Continuing Education of the Bar. He is a member of the Bar Association of San Francisco, the Attorneys Probate Association of San Francisco, and the American Bar Association. He has served on the Committee on Tax Legislation and Regulations Marital Deduction of the Real Property, Probate and Trust section of the ABA. Mr. Muhs received his B.S. degree from Stanford University in 1971 and his J.D. degree from Harvard Law School in 1974. He is a member of Phi Beta Kappa. 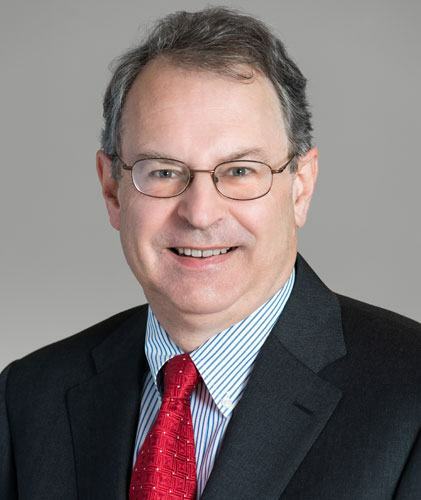 Mr. Muhs joined Cooper, White & Cooper LLP in 1974 and became a partner of the firm in 1981. *Peter L. Muhs is a professional corporation.